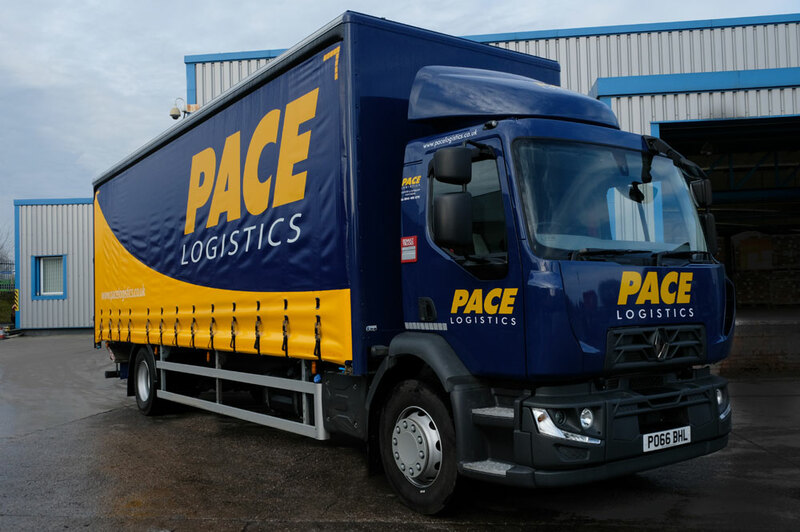 Pace Logistics Manchester have invested in new vehicles for their pallet delivery operation. 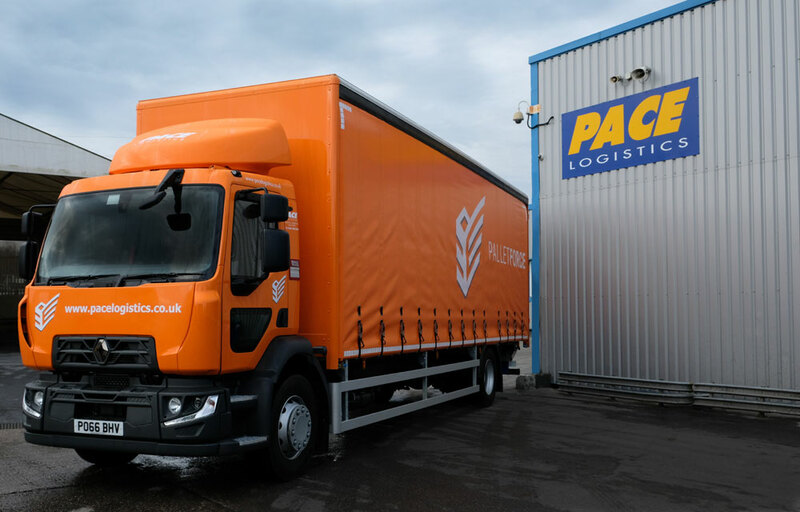 The vehicles are finished in both the striking blue and yellow Pace Logistics livery and the orange and white livery of the Palletforce pallet delivery network. One of our new pallet collection and delivery vehicles in our striking livery.